Nyon, Switzerland - Aston Villa will need to overcome Rapid Vienna if Martin O'Neill's side are to make it to the group stages of the inaugural Europa League following Friday's draw while the three German clubs will be reasonably pleased with their opponents. Hertha Berlin have been given the toughest task after being pitted against Denmark's Brondby while SV Hamburg should progress at the expense of French second division side EA Guingamp. Nyon, Switzerland - Portuguese champions FC Porto will be allowed compete in this season's Champions League after European football's ruling body UEFA lifted a threat to ban the club from competing over its involvement in a bribery and match-fixing scandal. UEFA's disciplinary committee ruled Thursday that Porto can take their place in the 32-team group phase this season as the time limit for dealing with allegations that the club bribed referees and fixed Portuguese league matches in the 2003-04 season had passed. Nyon, Switzerland - Concert organizer Brian Little was in Switzerland on a mission: his forthcoming music festival in South Africa aims to be carbon neutral, with a strong "leave no trace" approach, and he was touring the Alpine scene to get an education. Sitting backstage at the Paleo Festival near Nyon, just north of Geneva this week, he was impressed. Paleo, which claims to be the second-largest outdoor music festival in Europe, has been voted one of the continent's greenest by the Worldwide Fund for Nature (WWF). 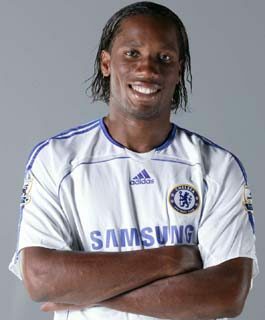 Nyon, Switzerland - Chelsea striker Didier Drogba has been suspended for six UEFA club competition matches following incidents at the Champions League semi-final second leg against Barcelona last month, UEFA said Wednesday. UEFA's control and disciplinary body said the suspensions relating to the last two matches will be deferred for a probationary period of two years. 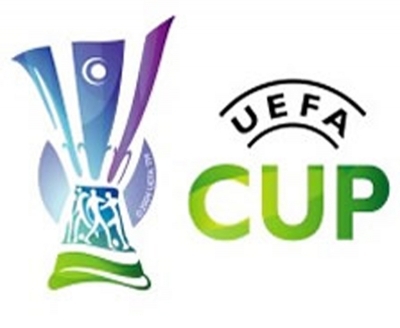 Nyon, Switzerland - Europe's governing football body UEFA on Monday announced that Norway, Denmark and Scotland had each been granted an extra slot in the first qualifying round of next season's Europa League after topping the UEFA Respect Fair Play ranking. In a statement issued by UEFA, the organisation said that Norway topped the rankings, based on all UEFA competition matches played at club and national-team levels between May 1, 2008 and April 30, 2009. Nyon, Switzerland - Europe's governing football body UEFA on Tuesday called for tough action against racism in football stadiums and said they would not rule out abandoning matches. "It is our wish that matches are interrupted for ten minutes if there are racist chants in a stadium. There should also be stadium announcements. 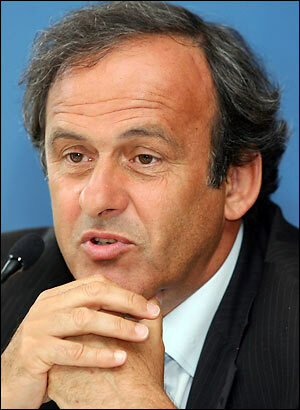 If the chants continue the game should be abandoned," UEFA President Michel Platini said. "We need to be brave when there is racism on the terraces. That is UEFA's brief." Nyon, Switzerland - Macedonian football club FK Podeba was banned for eight years from European events by the ruling body UEFA on Friday over a match-fixing scheme. The UEFA disciplinary committee ruled that Podeba deliberately lost a Champions League qualifying match in 2004 against Armenian club Pyunik. 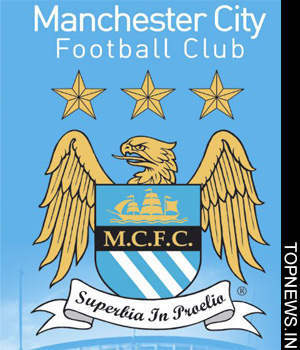 Nyon, Switzerland - Credit card company MasterCard has renewed its contract as European Champions League sponsor until 2012, Europe's ruling body UEFA said on Tuesday. Nyon, Switzerland - Europe's governing body UEFA on Thursday announced the hosts of the 2011 and 2012 European club competition finals. UEFA said that the organization's executive committee had awarded the final of the 2011 Champions League to Wembley Stadium in London, while the Fussball Arena in Munich will host the Champions League a year later. Nyon, Switzerland - Werder Bremen will face seven-time European champions AC Milan in the UEFA Cup's round of 32 following the draw made in Nyon, Switzerland, on Friday. Holders Zenit St Petersburg also face German opposition in the form of VfB Stuttgart while SV Hamburg have been pitted against Dutch side NEC Nijmegen and VfL Wolfsburg take on Paris St Germain. Big-spending Manchester City will expect to progress at the expense of FC Copenhagen but Aston Villa face a challenging task against CSKA Moscow. Tottenham Hotspur will also need to be at their best if they want to overcome Ukrainian side Shakhtar Donetsk. 16 drawn Friday by the ruling body UEFA. Last year's beaten finalists Chelsea take Juventus, now managed by former Blues boss Claudio Ranieri, and Arsenal play Roma in the other duel between the Serie A and Premier League in the first knockout stage. The fourth English club, Liverpool, were also given a difficult opponent in record winners Real Madrid at the draw made at the UEFA headquarters in Nyon, Switzerland. Euro 2008 revenue to the national federations.